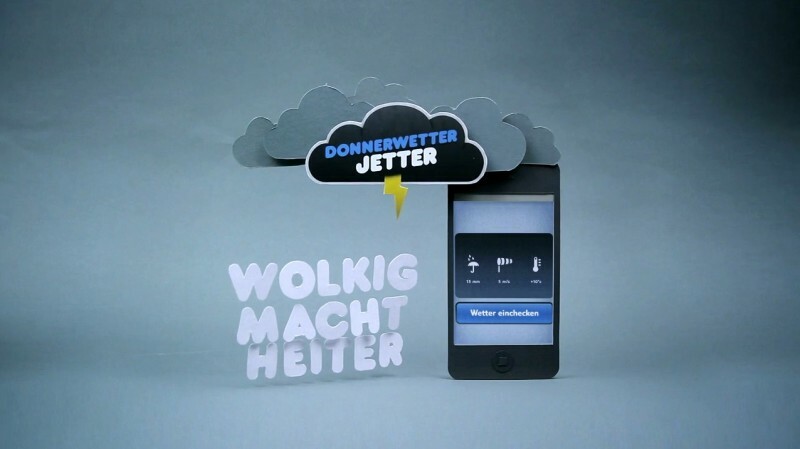 The people at Jung von Matt created a smartphone app, where you could save your weather status for an online competition. The campaign goes on for 4 weeks. The person with the worst average weather wins a trip to the Dominican Republic.